Around 110,000 people experience a stroke every year in England, making it one of the country’s leading health problems. 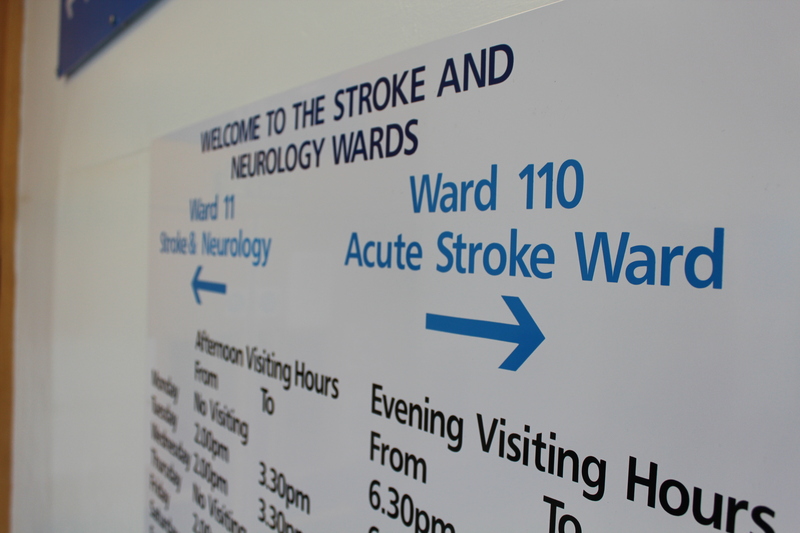 In Hull alone, there are thought to be almost 7,000 people who have previously had a stroke. Strokes occur when the blood supply to part of the brain is cut off. A stroke is a serious medical condition which can lead to sight or mobility impairments, communication difficulties, loss of use of limbs, brain damage, or even death. On Thursday 15th September, Dr Rayessa, a Consultant Physician specialising in stroke care at Hull University Teaching Hospitals NHS Trust, will be sharing her years of experience of the condition with the general public. She will deliver a talk at Hull Royal Infirmary, looking at stroke services, signs and symptoms, and how people can reduce their risk of having a stroke; a risk which increases as people get older. “The number of people experiencing a stroke has been steadily rising for some time, but there are steps we can all take, related to diet or lifestyle for example, which can help us reduce our risk. Members of the public are now being invited along to hear more from Dr Rayessa about the services in place at Hull University Teaching Hospitals NHS Trust to support stroke patients during a hospital stay and beyond, and to ask any questions. The event is free to attend, and will take place at 3pm on Thursday 15th September at Hull Royal Infirmary. For full details and to register your interest, please email the Hull University Teaching Hospitals NHS Trust Membership Office on membership.team@hey.nhs.uk or call (01482) 675165.